Book 30 Days prior to arrival date for stays in between 1st November 2016 to 31st October 2017 & receive 15% Early Booking Discount. 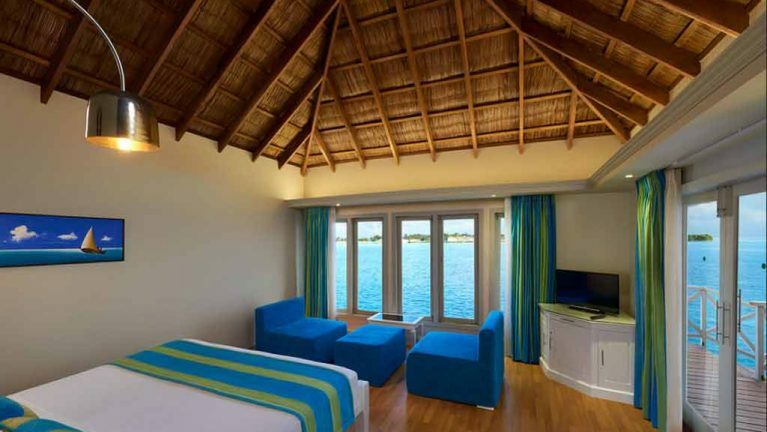 Applicable for Water Bungalow & Over Water Suite room categories only. Early Booking Offer (A) & (B) cannot be combined in same booking. * Combinable with meal upgrade offer only.